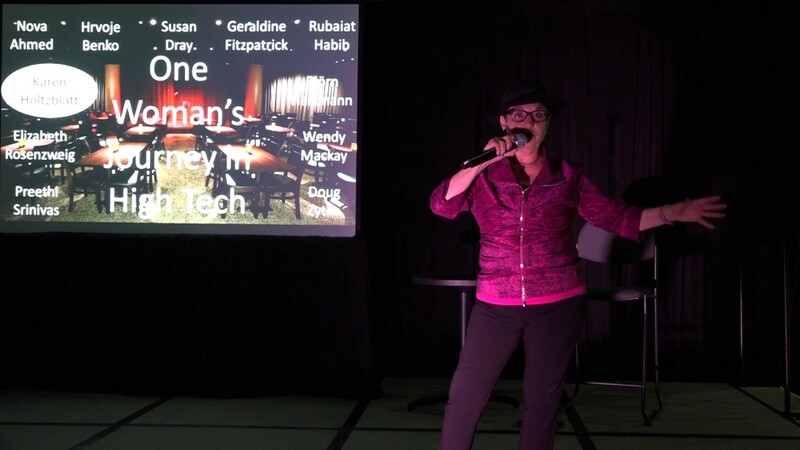 At CHI 2017, Karen was honored to be a speaker at CHI Stories, a new venue where thought leaders shared personal stories of how they became involved in HCI and the experiences that shaped them. Here Karen answers the question she is most often asked: How did you succeed in this industry? In this 10-minute video, Karen’s shares her story—One Woman’s Journey in High Tech: Passion and Partnership—and explains the role of Guides, Partners, Coaches, and Supporters throughout the arc of her life. All of the presenters; stories are available on CHI’s YouTube channel.